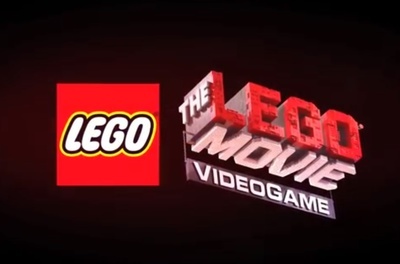 This is the Video game version of the Lego Movie. It is an adventure game for the Playstation 3, the Playstation 4, the Xbox 360, the Xbox One and Windows Computers. There is also a handheld version for the Playstation Vita, the Wii U and Nintendo 3ds.